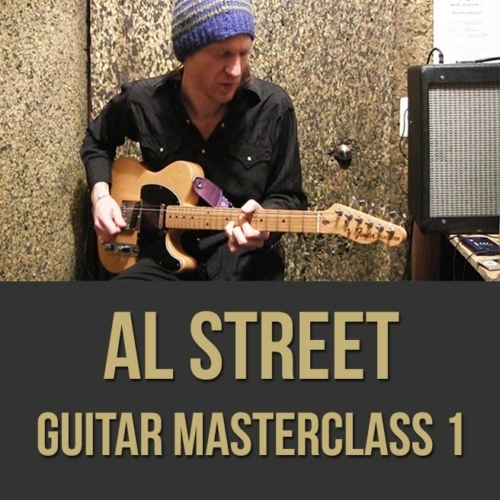 Guitarist Al Street has been around the world playing music. He is a master of style and of the guitar itself. Recent performances include shows with soul legends Marva Whitney, Maxine Brown, Darrow Fletcher, the Green Berets and Otis Clay with the Sweet Divines. In addition, playing with Michael Leonhart’s Avramina 7. Street has played at the world’s top festivals including Glastonbury in the UK, the North Sea Jazz Festival in the Netherlands, Montreaux Jazz Festival in Switzerland, the Montreal Jazz Festival in Canada, the JVC Jazz Festival in NYC, and the 1st NuBlu Jazz Festival in New York. Recently Al has played with Organ Legends Dr. Lonnie Smith and Reuben Wilson, Keyboard Legend Bernie Worrell, Seamus Blake and Pete Francis of Dispatch. 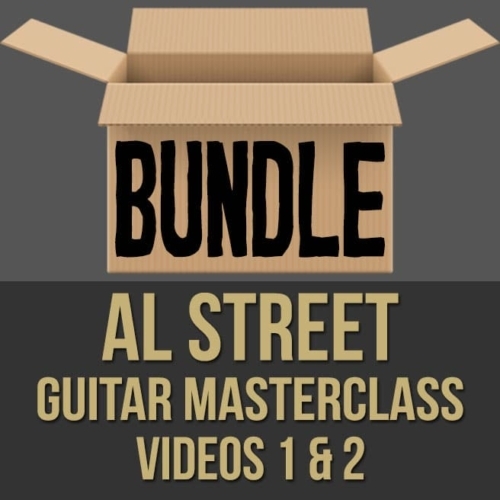 Al Street can be heard on the Major Motion Picture “American Gangster” soundtrack as well as “Three Days of Rain” with Grammy winner Bob Belden. He has toured the world and recorded with funk legend Lee Fields and Daptone recording artist Sugarman 3. Al Street has also traveled to Venezuela, Honduras, Peru and Syria as a U.S. Department of State Jazz Ambassador. 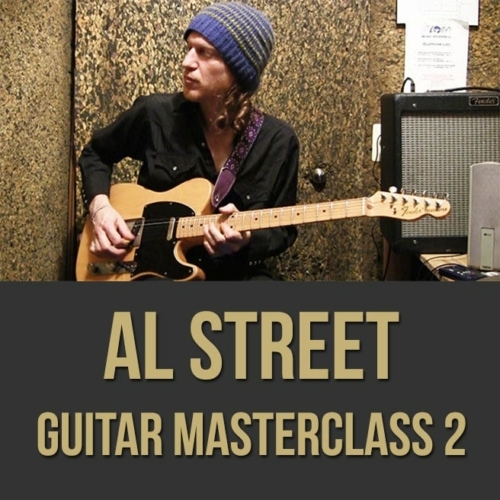 Al Street is now leading his own band, the Al Street Excursion, as well as co-writing, recording, and performing with some of the city’s best singer/songwriters.